The Colors series offers fifty bright and muted colors for glossy and colorful walls. If you are unable to find the special color nuance you are looking for, we can create the desired color on request. 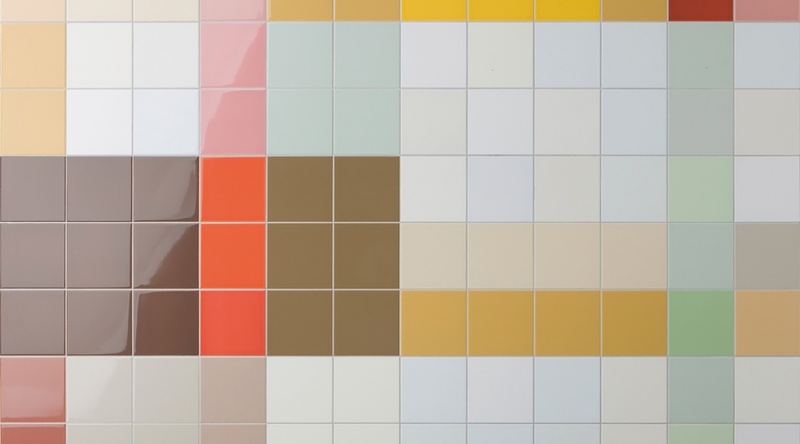 Colors consists of glossy wall tiles, available in a horizontal, vertical, or diagonal colour structure. There’s a choice of 50 contrasting colours. We can produce virtually any colour on request thanks to more than one hundred NCS colour recipes. Colors tiles are available in the size 6x6 inch. Certain colors are also available in the sizes 4x4, 4x12 and 6x12 inch. Click on the size to see the available colors. In addition to wall tiles, Colors offers matching accessories for edge and corner finishes. Whether light, dark, fresh, soft, greyed, or saturated colours, the choice is yours to make. If you are unable to find the special colour nuance you are looking for, we can create the desired colour on request. The series has a modular design and are therefore easy to combine with other tile formats for walls and floor. This makes them both practical and creative.